Surrounded by Wailea’s Blue Golf Course on Maui, Kai Malu at Wailea offers luxurious resort-style living with stunning views of Mount Haleakala and Maui’s southern coastline. 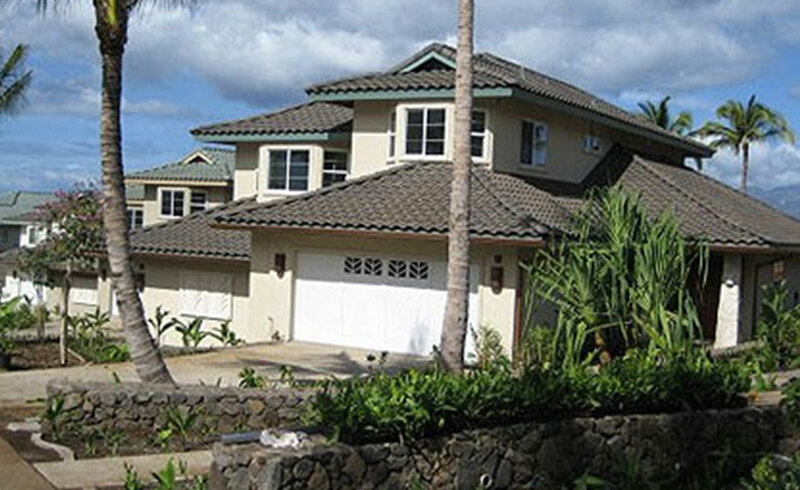 The community consists of 150 single-family attached units with most offering ocean views. Each home features three bedrooms and up to three bathrooms, an average interior living area of 1,800 square feet, a covered lanai of 250 square feet, an attached two-car garage, and optional private swimming pool and spa.